We all have those memories that stick out in our minds more so then others and when you’re younger you dream about doing so many wonderful things in life, so it becomes hard to realize when one of things becomes a memory. Maybe it’s because there is so much excitement with something new that as soon as it’s over you feel a little let down that it went by so fast. Those things just become good memories. I have a hard time believing that is a year and a half ago already that I went to Africa for the first time and now it’s just a memory. But the photographs, I still enjoy flipping through them every now and again. This was one of the critters that I go to photograph in Mala Mala and was like most of the critters there I interested in learning more about. 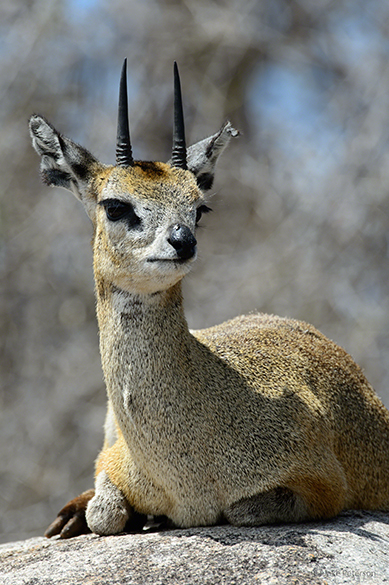 It’s called a Klipspringer and is a species of Antelope that live mostly in rocky outcrops. There feet are a lot like mountain goats or sheep in that they act like suction cups and making it easy for them to grab onto rock cliffs with ease. If you look at the bottom image you might think that it has been over sharpened because of the fur, but that’s another of their unique traits. Their fur is hollow allowing them to regulate body heat and temperature better. A rather interesting evolutionary trait. 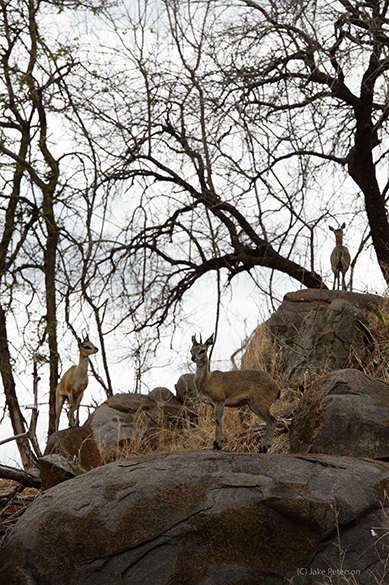 I photographed these guys a couple of times while I was on safari at Mala Mala. I was always shooting with the D4 and 600f4. Perhaps it was all the time that I had spent with Bighorn Sheep and Mountain goats that drew me to these critters but something about them I really liked and still do to this day.